WE SPECIALISE IN MOBILE AND POP UP COFFEE BARS FOR EVENTS OF ALL SIZES. 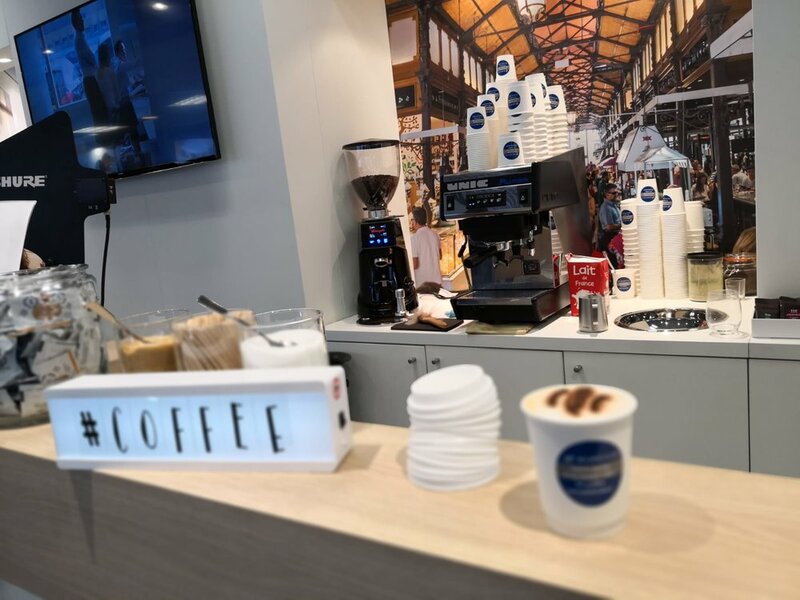 OUR HIGHLY SKILLED BARISTAS ENSURE THAT YOU RECEIVE NOTHING LESS THAN A PERFECTLY MADE COFFEE FOR ALL YOUR GUESTS AND CLIENTS.WE ARE BASED IN NICE-CÔTE D’AZUR, HOWEVER WHERE THERE'S A GOOD COFFEE NEEDED - WE WILL BE THERE! Life is all about the little moments and we at KAFFELICIOUS® are here for you to make those moments count. Whether it is for corporate gatherings, team building or staff appreciation events, exhibitions, wedding receptions or even private parties, you can count on our mobile specialty coffee team to liven up your party. OUR TEAM can offer a speciality coffee menu, cold pressed juice,bakery goods and range of prepared snacks depending on your requirements. We also offer the ability to brand our Units with your logos if required.